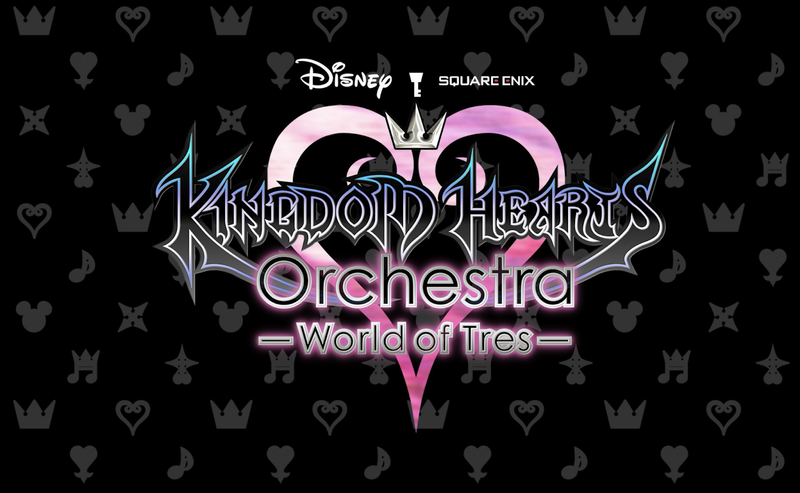 Kingdom Hearts Orchestra -World of Tres- Dates Announced. 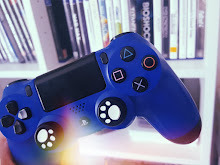 Happy Kingdom Hearts day everyone, I know a lot of you are excited about the launch of KH3 and that you have been waiting a long time for this day, I myself haven't played the games but I'm planning on trying them out at some point, perhaps when I have got through my massive backlog so who knows when that will be. Fan's have been waiting for this day for years and now the day is upon us today I'm looking forward to hearing everyone's thoughts on it. Whilst we are still on the subject of KH the 2019 Orchestra world tour (World of Tres) has been announced and it's just around the corner it will be starting on the 27th of April this year, there will be 22 performances in 17 cities all around the world. The concerts will enchant and outstand fans of KH and will show video sequences in an unprecedented experience that I'm sure people will treasure forever, there will be a giant screen video projection that will go in perfect harmony with the music played by the outstanding orchestra and a choir of more than 100 musicians, it will leave fans with a memorable experience of 2019 after being able to finally play KH3 and listen/see the concert. This programme has been welcomed by a number of amazing venues such as the Dolby Theatre (USA), the Tokyo International Forum A (Japan), the Esplanade Concert Hall (Singapore), and the Sony Centre (Canada). The 2019 tour will be welcomed by some new venues such as the Palais des Congrès in Paris (France), the Kölner Philharmonie (Germany), the Dr. Phillips Center for the Performing Arts – Walt Disney Theater in Orlando (USA) or the Centennial Hall in Sydney (Australia). Bear in mind, this schedule could change at any time if there are any changes I will try my best to update you on them. The Sims⎪Let your Imagination Run Wild.